LINK-EVO connected to your passion! 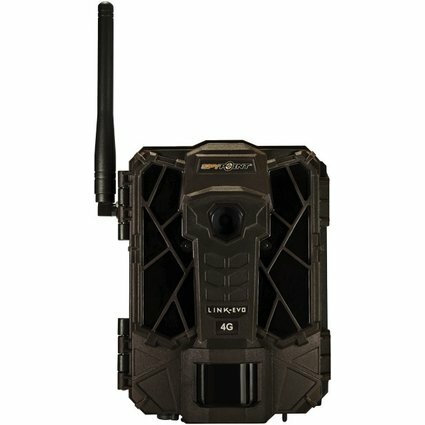 A new quality-priced cellular trail camera providing you with photos 24 hours a day without travel or SD card retrieval. 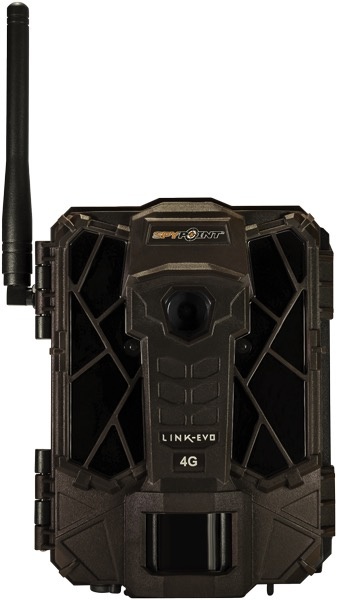 The LINK-EVO cellular trail camera has the easiest activation on the market and comes complete with home to field service by SPYPOINT and is connected to the largest network providers. No need to deal with 3rd parties for your service, we handle everything. Manage your account, camera settings and photos through the FREE app. The camera uses 42 high-power LEDs for great image quality at night and the infrared boost technology allows you to maximise the lighting when it counts. You now have access to the best of both worlds; video mode and receiving real time photos on your smart phone.